A.J. 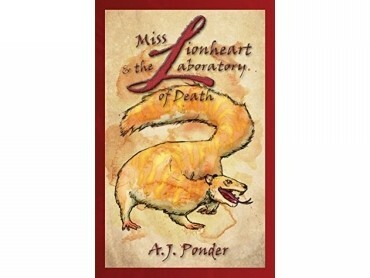 Ponder first picked up a pen when the dinosaurs still roamed the Earth. If she has one true regret, it’s not getting to the beach as often as she’d like — and crashing into Santa's spaceship that one time. A.J. 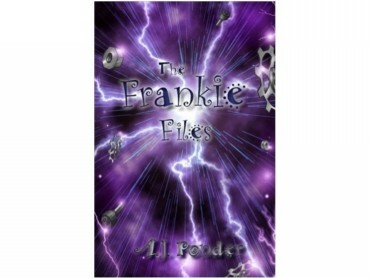 Ponder is an award winning author with many stories and plays published in Australia and New Zealand by various School Journals. 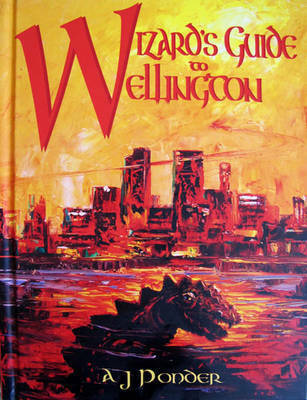 Popular children's stories include, Wizard's Guide to Wellington & the Sir Julius Vogel Award winning short story Frankie and the Netball Clone. A.J. 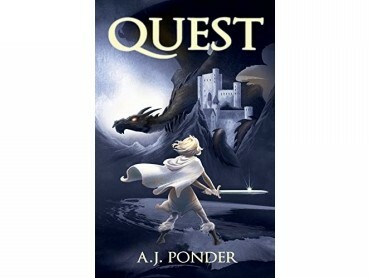 Ponder also writes stories for adults. Dying for the Record, was a runner up for Arc and Tomorrow Projects' competition, The Future Always Wins, and has stories in horror anthologies including, Baby Teeth, and Disquiet. 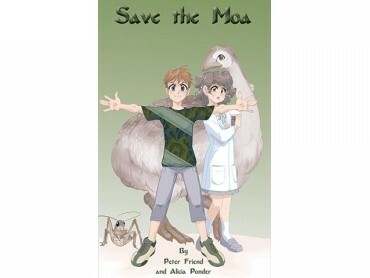 A co-winner of the NZSA NorthWrite 2013 Collaboration Contest with Ahi KÄ (Prose and interwoven sonnet, Truth Lies in Fire and Dies in Flame) Lost in the Museum (2014), was a project involving many recognised science fiction authors including Tim Jones, Lyn McConchie, Glynne MacLean, and Phillip Mann. A.J. 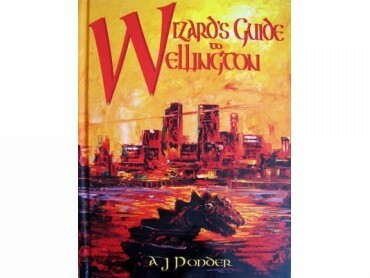 is not only well-represented in the tome, but was in charge of liaising with Tui Merriweather's character, who remained elusive and inscrutable right down to the last minute! 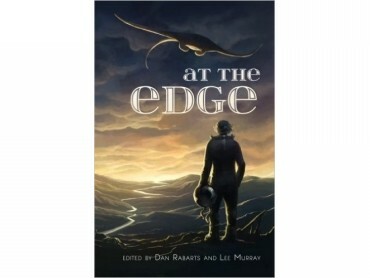 It won two Sir Julius Vogel Awards in 2015, for Best Collection and Best Art. A.J. says, "Writing is about fun. Reading doubly so. Enjoy!"